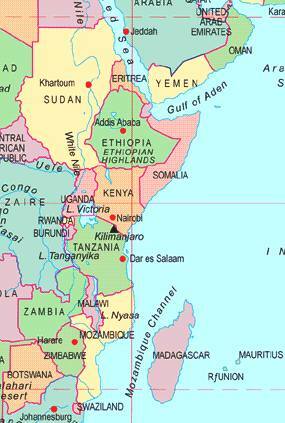 Next Article Tanzania Here I Come! Zanzibar sounds amazing! Keep me posted! Happy Holidays in an exotic location, Cheryl!! Thank you Tina! Happy Holidays to you as well.